Manufacturing proficiency has been Alembic's forte ever since its inception. 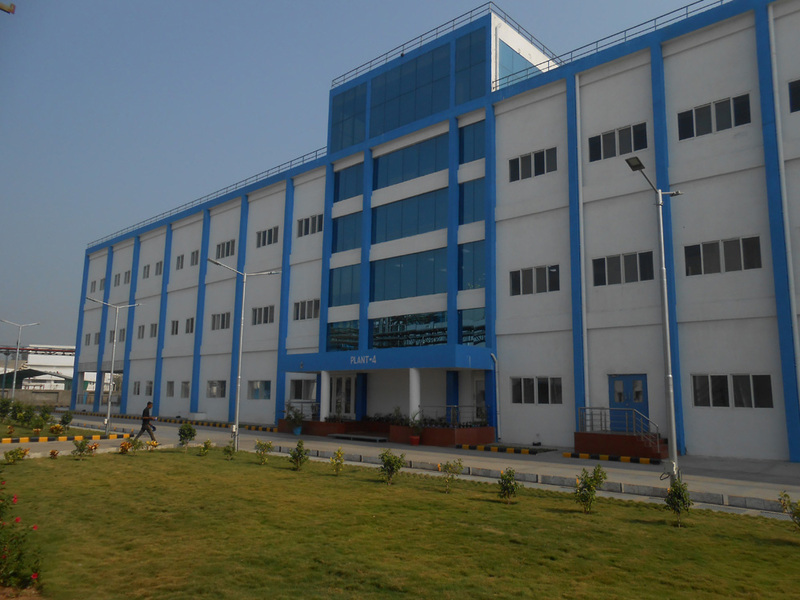 Ultramodern facilities with the latest advanced manufacturing techniques help the organization cater to global demand with high quality and affordable medicines. 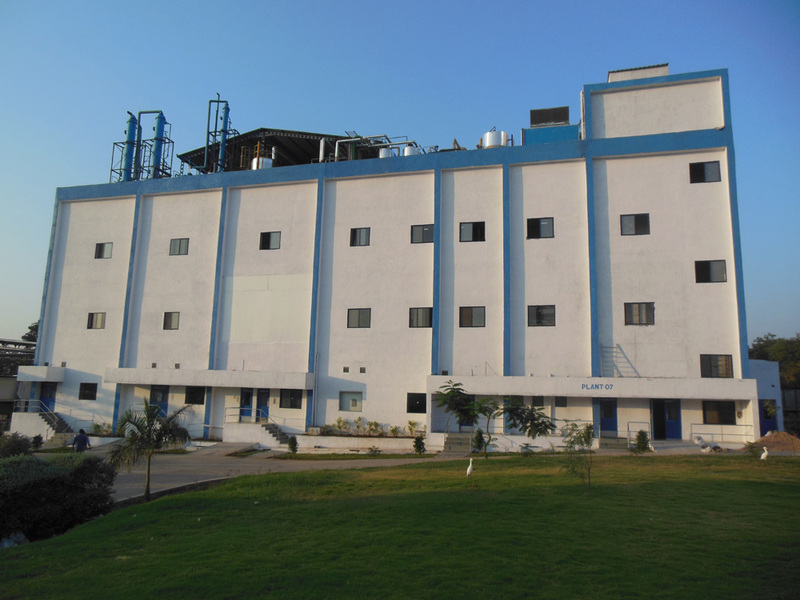 Alembic has manufacturing facilities in various locations in the country dedicated for both Formulation as well as Active Pharmaceutical Ingredients (API). 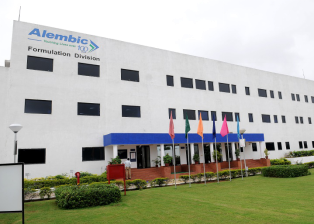 Alembic houses 6 Formulation and 3 API manufacturing facilities. Of the 6 Formulation facilities, 5 are located near Vadodara in Gujarat - 3 at Panelav and 2 at Karakhadi. One facility is located in Sikkim. 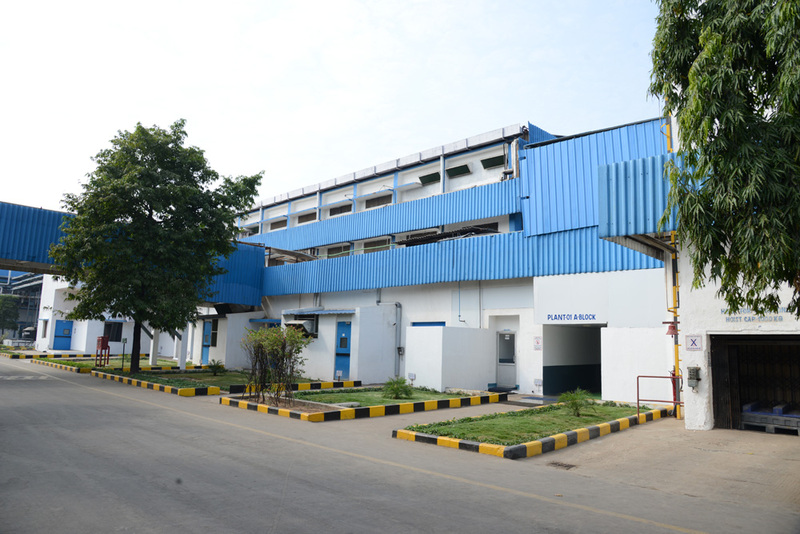 Alembic currently manufactures general oral solids in Panelav and is in the process of putting up Oncology oral solids and Oncology injectable facilities at the same location. Karakhadi plants will manufacture general injectable and ophthalmic products. 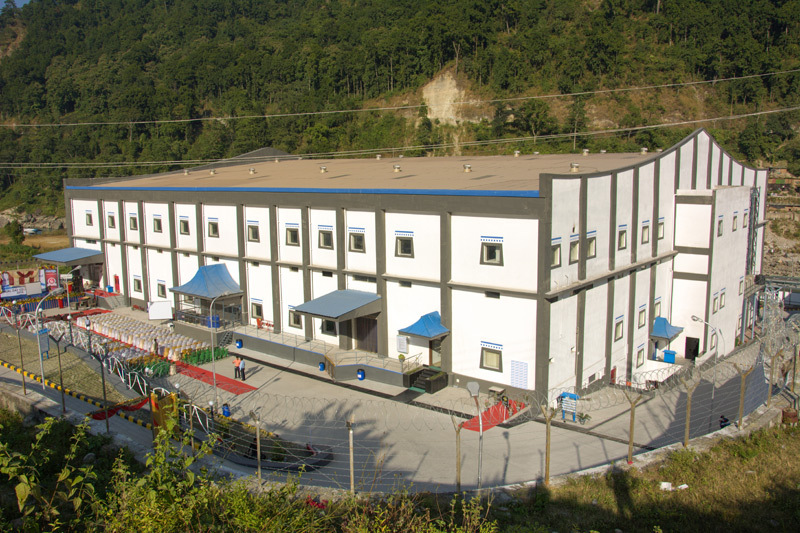 The manufacturing facility at Sikkim produces oral solid dosage as well as liquid oral dosage forms. While the Panelav and Karakhadi facilities cater to the international markets, the Sikkim plant caters to the domestic market. Our plants have approval to market products in various markets by respective regulatory authorities. Having initiated expansion of manufacturing facilities into newer areas where Alembic was not present yet, we are also in the process of initiating expansion of oral solid manufacturing at a Greenfield site at Halol, near Vadodara. This will help in catering to the growing demand and also in handling several new formulation facilities. Our dedicated manufacturing team of more than 2000 people ensures the highest standards of operation with strong oversight from the Quality team. Management assesses quality during regular review meetings and corrective actions are implemented without delay.